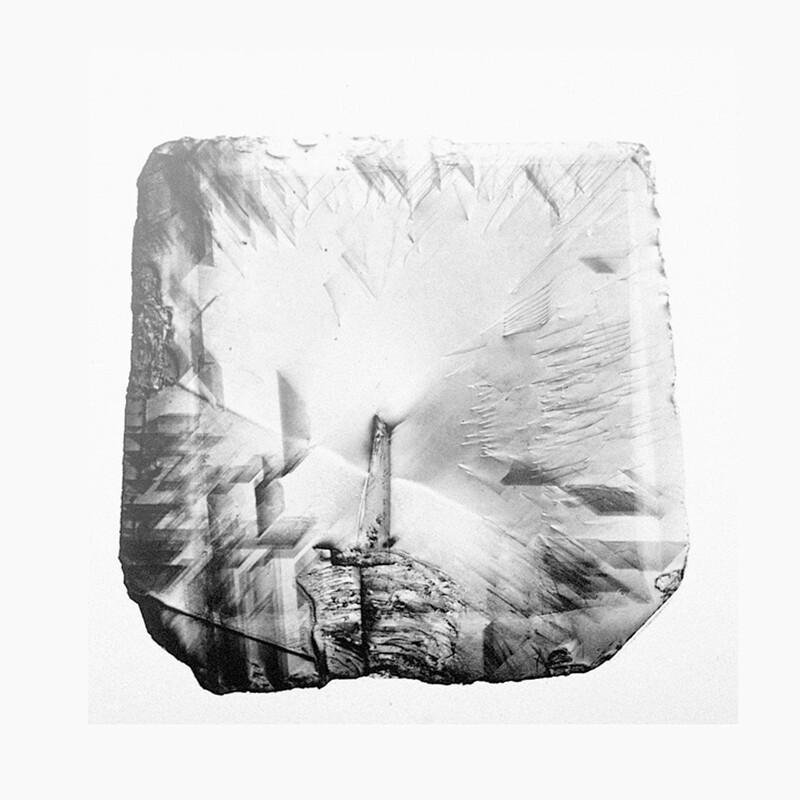 Ilford emulsions - L4 | Polysciences, Inc.
Photo: An x-ray topograph of a man made high-temperature/high-pressure diamond single crystal. Image courtesy of The Electrochemical Society, Inc.
Autoradiography is a major application of Ilford nuclear research emulsions. In its simplest terms, this technique involves introducing a radioactive “label” or tracer substance. This technique permits a variety of medical and biological studies.